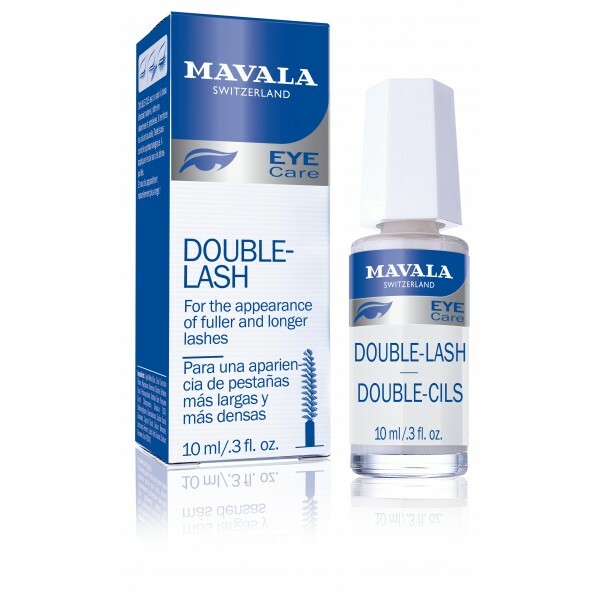 Description: Double Lash by Mavala is a nutritive treatment that stimulates the growth of longer, thicker lashes and brows. Applied like a mascara at bed time, ophthalmologist tests have been proven significant thickening after only 28 days, with additional lengthening after 56 days. Double Lash was first introduced in Europe over 42 years ago, and has been a consumer favorite, and world leader in over 130 countries known for its swiss quality, and loved by millions of women for its effectiveness without side effects or high cost. Directions: Each night, brush onto clean lashes (and eyebrows) from root to tip. Leave on to act overnight. No need to remove in the morning. 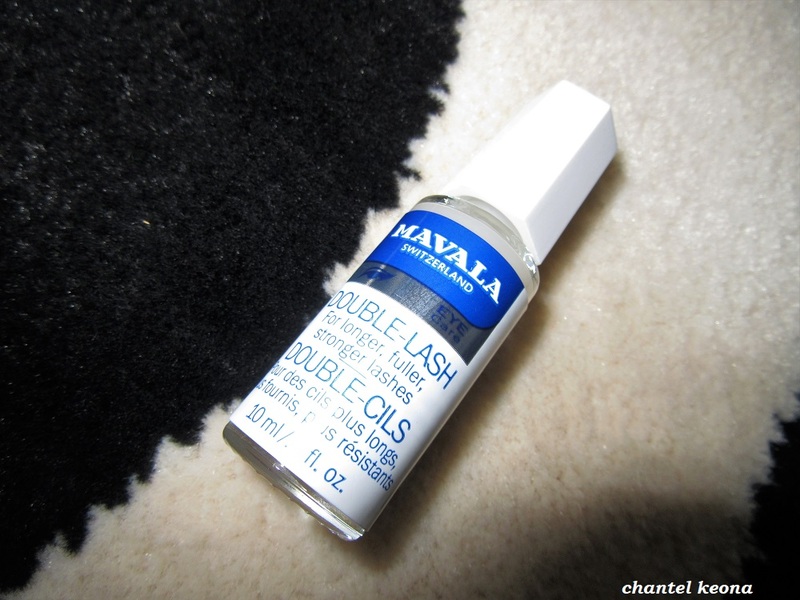 I have been using Double Lash every night, I have added this product to my night-time skincare routine and so far I am pleased with this product. This is my first time using any type of lash product before so honestly at first I was very skeptical just because the eye area is a very sensitive area and I don’t want to irritate my eyes. I apply this product to my lashes just like I would my mascara and I have no problems with it at all, I am able to sleep with it and I wake up with no issues so I will definitely continue to use this product and track my lash growth over time. Have you ever tried this product before? Let me know in the comments.